We’ve found great deals at 186 hotels! 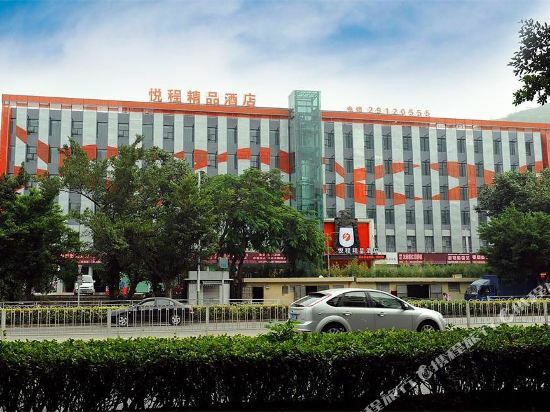 The Tomorrow West Hotel (Shenzhen Mingtian Xibujiudian) is a mere five minutes drive (2.8 km) from Shenzhen Baoan International Airport. This Shenzhen hotel puts guests within 25 minutes drive of Luohu and Huanggang ports and Shekou Ferry Pier. Guest rooms at this Shenzhen hotel offer all the standard amenities. Diners can enjoy Chinese cuisine or a drink at the lobby bar. For those on business, the hotel's three conference halls, free parking and travel services make doing business a breeze. After a long day, enjoy some music in the night club or sing karaoke. 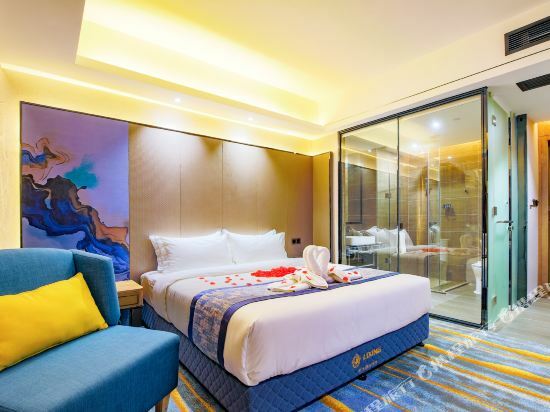 The Xing Hang Heng Yue Hotel (Shenzhen Airport Terminal T3) is a great choice for guests looking for accommodation in Shenzhen, having been recently opened in 2018. Free in-room Wi-Fi is available at this property. With Bao'an International Airport just 6km away and Shenzhen North Railway Station only 24km away, transportation is very convenient. 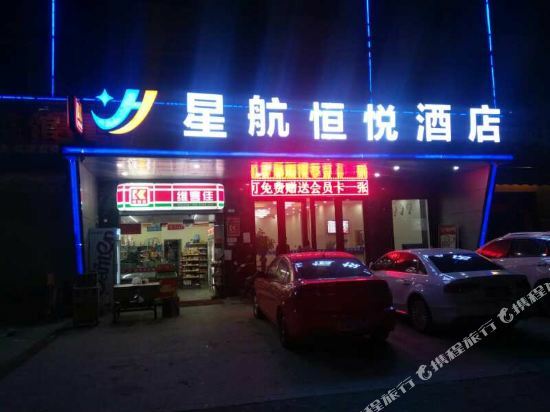 In addition, Gushu Metro Station is just a short walk away. This hotel makes a great place to kick back and relax after a long day of sightseeing. Travelers requiring pickup service can book this directly through the hotel. 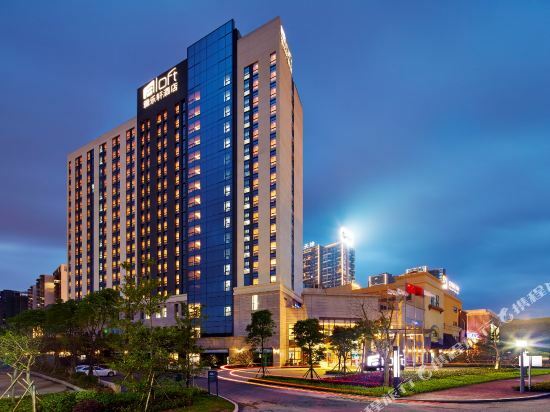 Aloft Dynamic Town is seamless connected to Yitian Holiday Palace Plaza and Dynamic Town HOPSCA. Only 5 minute walk to LonggangTian Cyber Park, 5 minute drive to Universiade Stadium, and 7 minute drive to Metro Station. 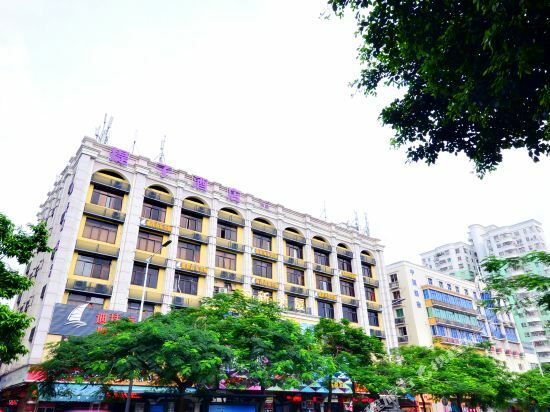 Adjoined to entrance of S27 Boshen Expressway, Yanlong Avenue and S28 Shuiguan Expressway, 30 minute drive directly to Luohu, Futian in downtown Shenzhen, 50 minutes to Shenzhen Boan International Airport. If you want to stay in the best hotel in Shenzhen, China, please come to Trip.com for a custom trip. Staying in exclusive Shenzhen Pet friendly hotel Trip.com offers, you can fully relax and enjoy the stay in Shenzhen and around Shenzhen. All these Shenzhen Pet friendly hotels lead in the industry in aspects of environment and recreation facilities, providing the best hotel service in Shenzhen. 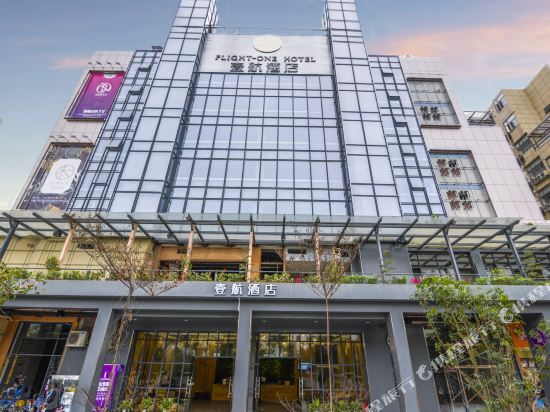 To ensure that you can find the latest Pet friendly hotel in Shenzhen, the latest hotel price as well as hotel facilities and indoor facilities information will be offered. In the meantime, detailed photos of Shenzhen Pet friendly hotel will be displayed, making you know quickly whether hotel’s interior environment meets your taste. Besides, you can know specific location and reviews on Shenzhen Pet friendly hotel from millions of users. If you want a nice room with limited budget, please filter through price and distance to get an appropriate Shenzhen Pet friendly hotel. To ensure you can experience the best Shenzhen Pet friendly hotel, users and we give a comprehensive rating on hotel, which gives useful help. Believe it or not, as the biggest online travel service company, we have the best service assurance and perfect users’ experience to meet your requirements in different aspects, no matter it’s Shenzhen hotel or Shenzhen Pet friendly hotel.